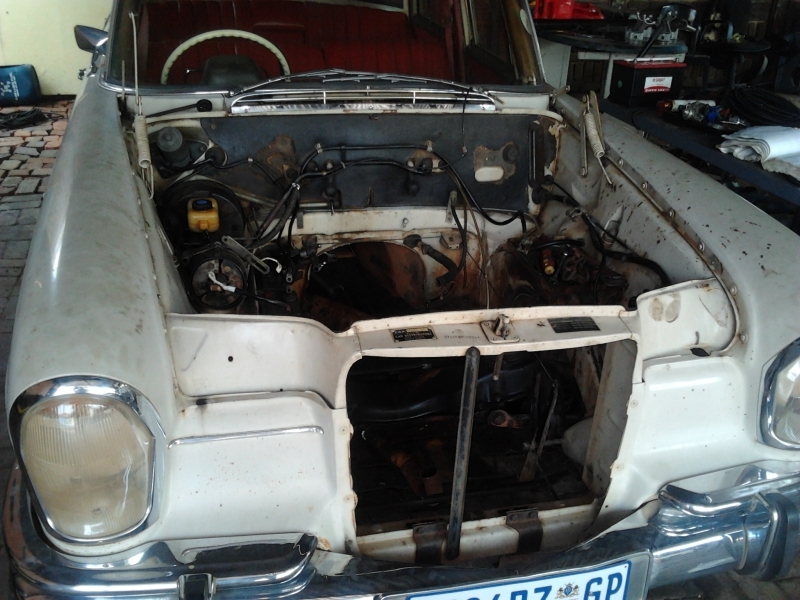 One of our latest projects is this old Mercedes that we are curently bussy fitting a Lexus V8 With a Autobox. 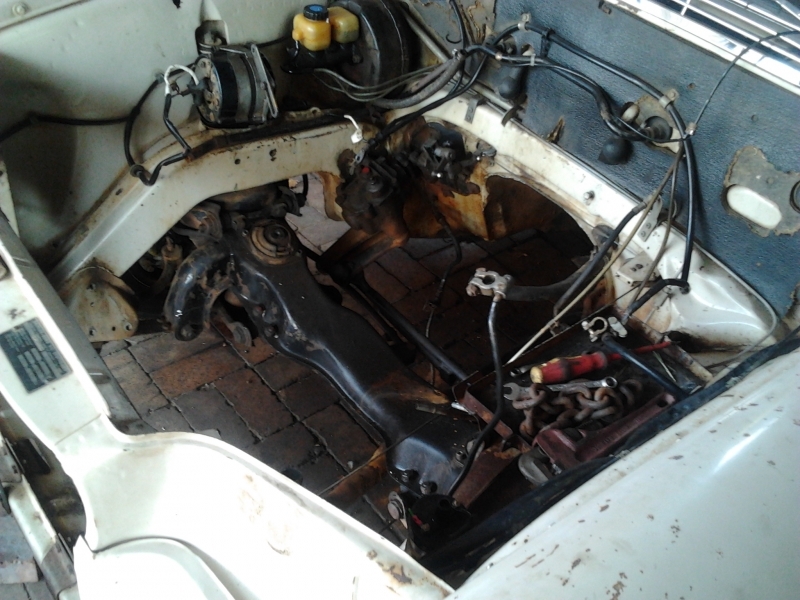 Now it is ready for exhaust & propshaft fitment. Job complete Ready for delivery! Our Job is done, now we must do a rear brake upgrade & Then it is off to the Spray painters. Keep watching this page for the brake upgrade and the spray painting progress.